Producer Tutorials – Tutorials for producers. LEARN HOW TO PRODUCE MUSIC! produce with Ableton Live, Cubase and Maschine. We help you to become a producer with ease! As a Community member you get full access to all of our simple explained tutorials. I produce records since 1995. From vintage analogue synths to our days I am familiar with the most ways of production. I released many records – from Labels like Sony Music, Epic to Warner Entertainment. Always focusing on the music. So I guess my tutorials are a very helpful tool to learn how to work with Ableton Live, Cubase and Maschine with ease. I decided to create those tutorials because most problems you come across starting working with these DAWs are in most cases bad or not at all explained in a lot of tutorials I read. Sometimes it took me hours to find our some simple solutions which are necessary for a successful work. Get instant access for only $9.99 per Month !!! You can quit membership any time via PayPal !!! 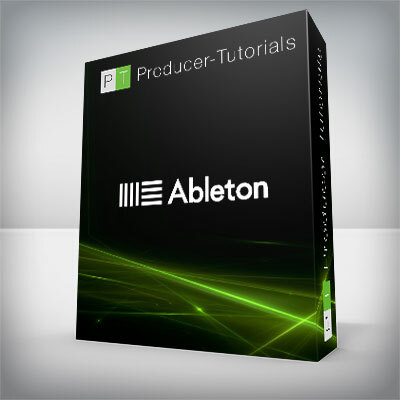 Over 30 Tutorials for Ableton Live including example projects as free download! Over 30 Tutorials for Native instruments Maschine! Over 30 Tutorials for Steinberg Cubase including example projects as free download! Additional free tutorials for Icon Qcon Pro and Mackie Control! Learn the tools to produce Hip-Hop, House, R`n`B or any other modern musicstyle! Become a producer and produce your own tracks! 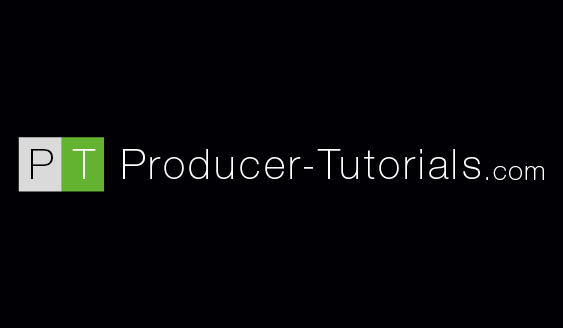 producer-tutorials.com – your online-school to learn how producers work!